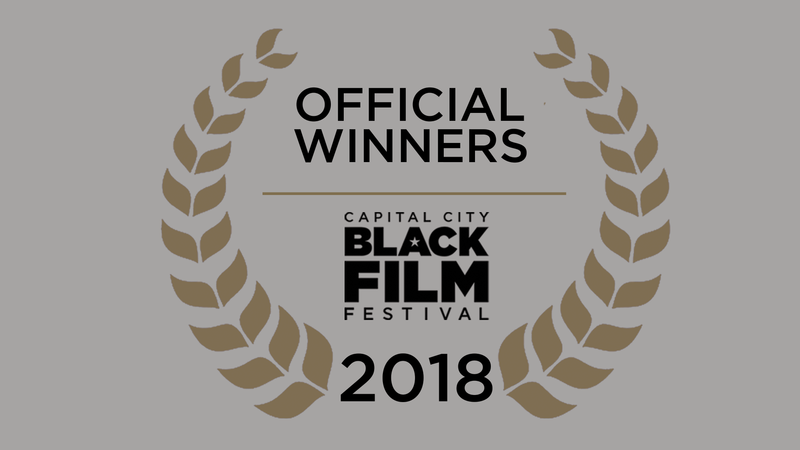 Capital City Black Film Festival – Real. Black. Film. This intimate festival celebrates the beautiful storytelling and unique, and yet still universal, perspective of talented African Americans filmmakers. 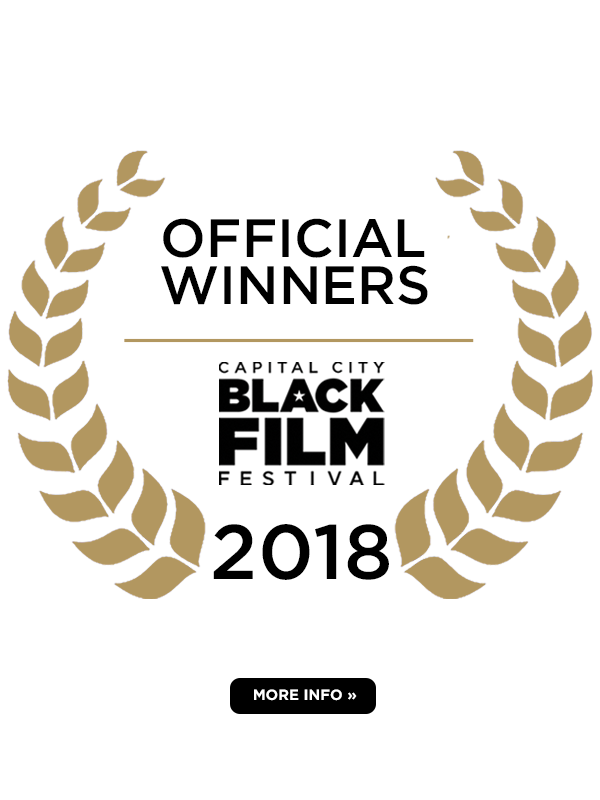 CCBFF includes year-round events and opportunities to experience the brilliant works of black artists and filmmakers from across the globe. Global event offering exclusive performance from 64 artists. This year’s festival is expanding to encompass five dance floors. 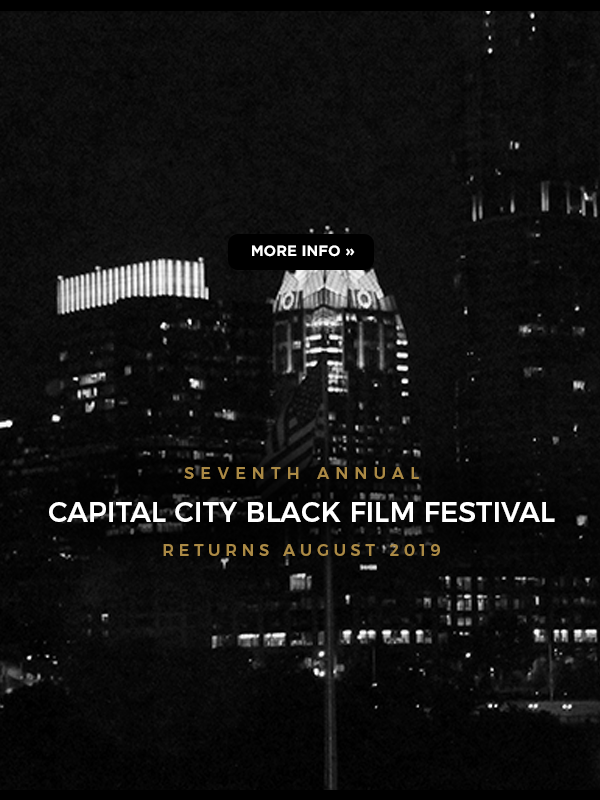 CCBFF presents programming that celebrates and showcases films that are written, directed or produced by black filmmakers, films which prominently feature African American actors, and films that address topics and issues relating to the Black community. Fri, Aug 31 // 9A-11:30A. Fri, Aug 31 // 3:30P-5:30P. 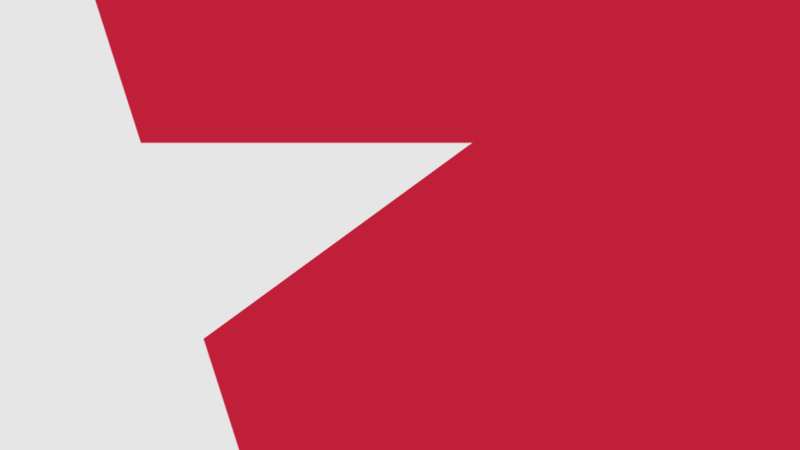 Join our e-list for all of the latest festival news! This intimate festival celebrates the beautiful storytelling and unique, and yet still universal, perspective of talented African American filmmakers.